Renault confirmed the debut of Dacia in the United Kingdom market in 2012. 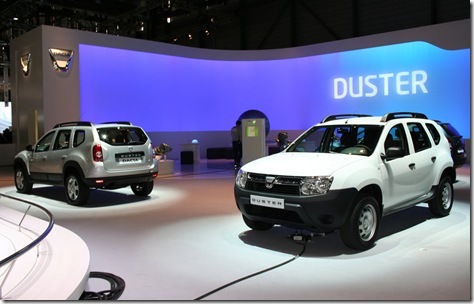 The Renault officials made this announce at the Geneva Motor Show and completed that Duster will be the first Romanian car present in the English market. 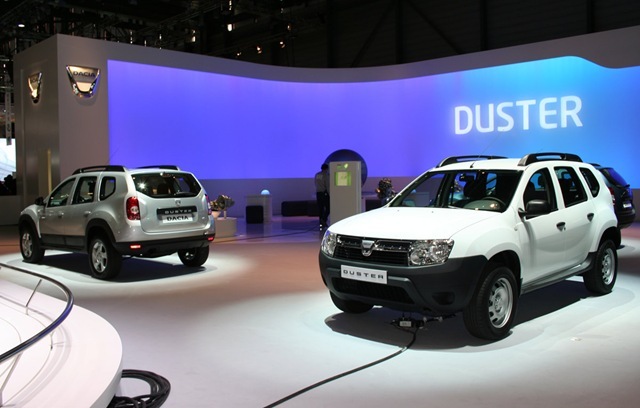 The Renault officials didn’t give any details abut the price of Duster in the UK, and have not announced which models will present in the English market after Duster. 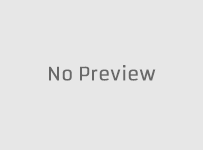 The French suggested a potential launch of Logan and Sandero in the UK market, but the presence of the two appreciate models has not been confirmed officially. 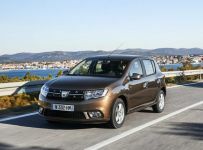 The debut of Dacia brand in the UK market has been postponed several times in recent years due to unfavorable exchange ratio between the euro and the pound. The UK Division Director of Renault, Roland Bouchara, said that the quality/price ratio of Dacia models will be attractive to UK customers.